One of the main reasons we love flipping through those popular celebrity magazines is to check out those fabulously toned and sculpted figures. Almost all of us have envied these perfect bodies, telling ourselves that the only reason celebs can manage to look so good is because they have the luxury of a personal trainer or dietician. That is absolutely incorrect. 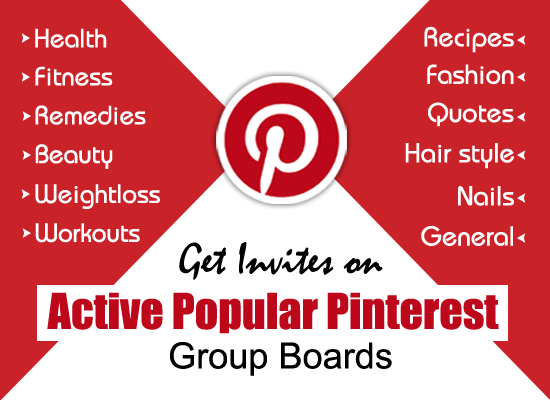 Those perfect bodies that you see in magazines can be easily achieved, that too without spending a fortune! You don’t need to sign up for a gym or a nutrition expert or any specific class to achieve a fit body. All you need is a little time each day and the resolve to continue with your healthy habits in the long run. 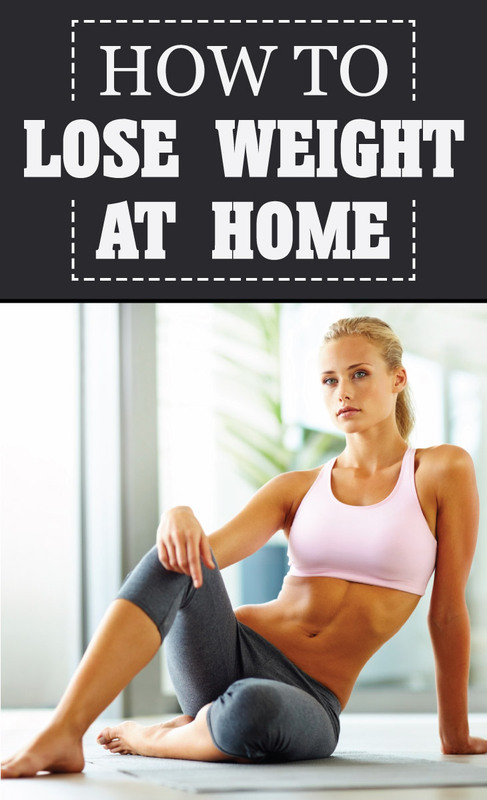 Here are some simple yet effective tips for weight loss at home.